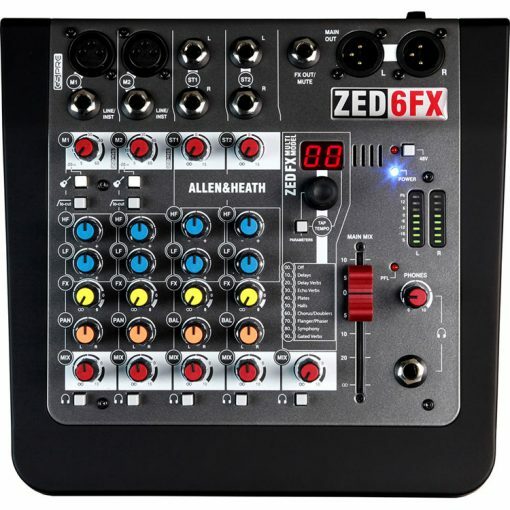 Premium quality super high power ‘club’ DJ sound system. All cabling and strapping included. 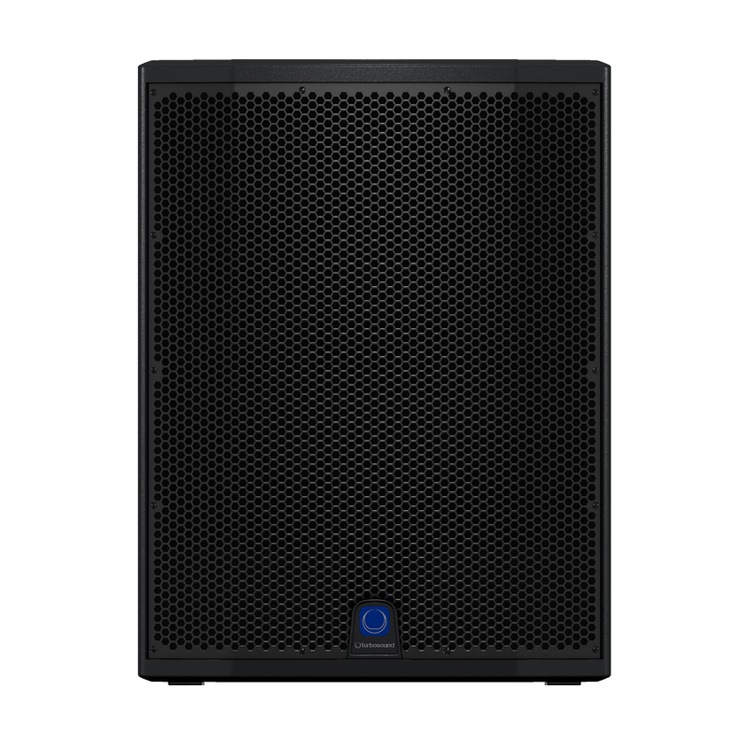 For large venues with audiences up to 1000 people. 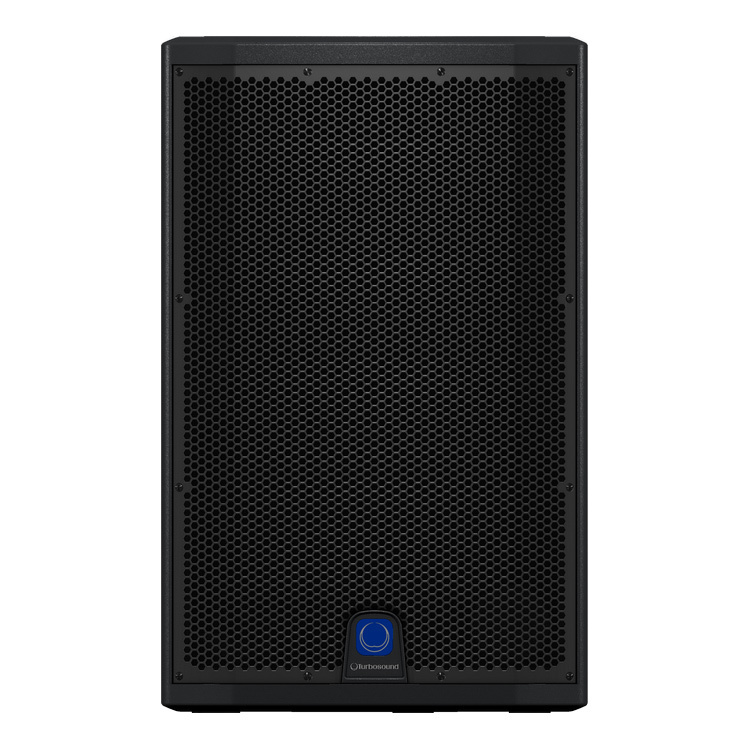 This system features eight 18″ subwoofers which will provide solid pounding bass – great for dance and ‘club’ music. There is also 4 x high power active tops for maximum coverage. 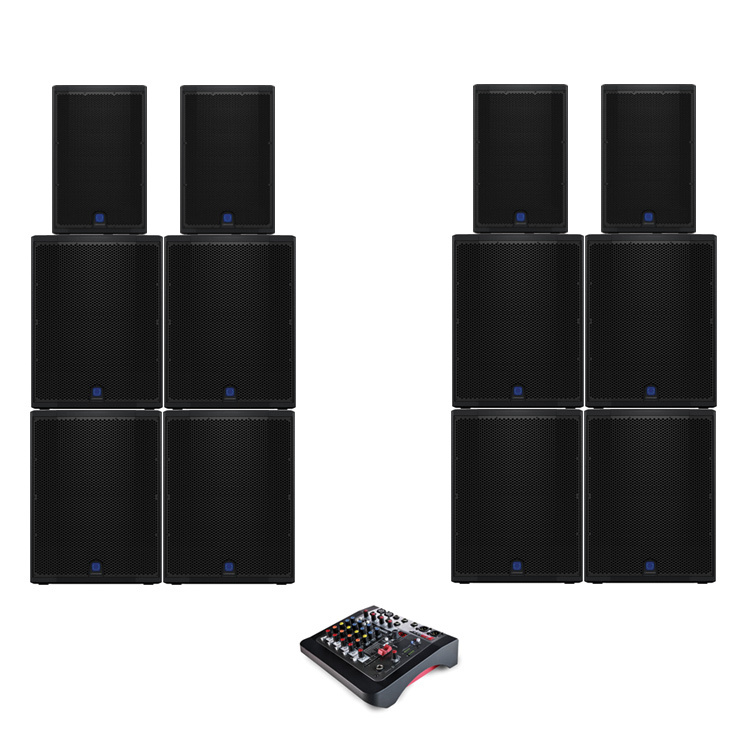 This system is ideal for large events at sizeable venues. Great for boutique festival style events and large marquees. DJs will love this system – plug in your own decks or hire them as part of the package.